Spend your holiday in the Pyrenees in Camurac! Taste and experience the culture and climate of the southern Languedoc-Roussillon and enjoy the mountain scenery in the Pyrenees. Camurac lies at the foot of the Pyrenees. The village is in the department of Aude, part of the Languedoc-Roussillon. Close near Camurac is Montaillou. 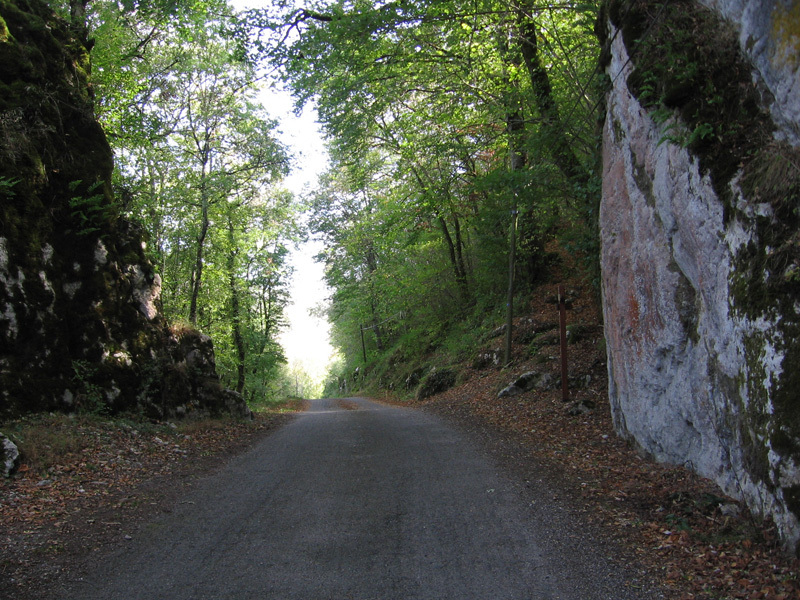 Montaillou is located in the department of Ariège, part of the Midi-Pyrenees. Just past the plateau Pays de Sault, where Camurac is, is starting its wine regions. Until the Mediterranean see, there are many vineyards of many farmers. On the other side is the beautiful scenery of the Pyrenees with its high mountains and unspoilt countryside. The area has a mountain climate. In the long summers it can be very hot during the day, but because of the altitude (Château is approximately 1250m) it is never oppressive. At night it cools down usually nice. Also, September and October are great for hiking because of a very stable weather in those months. From November to February, there can be heavy snowfall. Spring has a lot of warm days and abundant flowers.